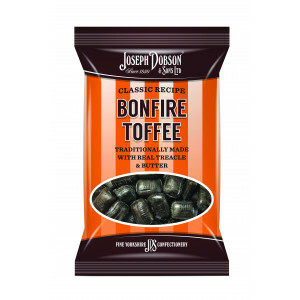 Having a Bonfire party? 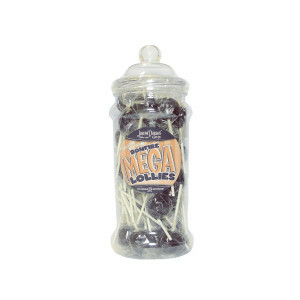 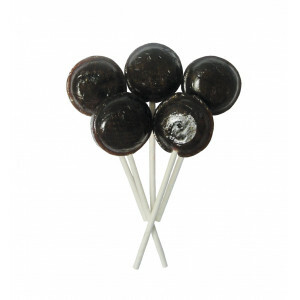 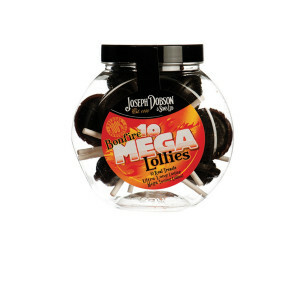 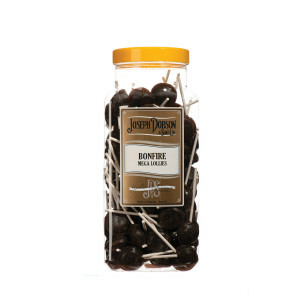 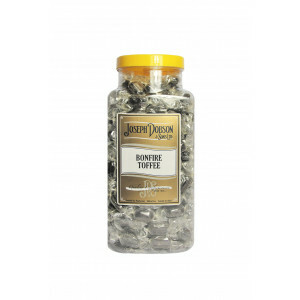 Or do you just love the taste of our famous Bonfire Toffee and Bonfire Mega Lollies? 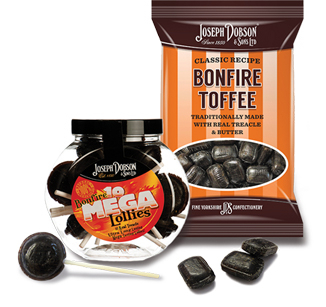 Here you will find different pack options to help.